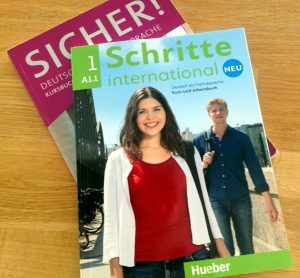 Would you like to improve your German language skills for your education or profession? Or better master your everyday life in Germany? Then we heartily welcome you to our German courses! In order to be able to offer homogeneous groups, we make placement tests which are free of charge and without obligation for you prior to any registration. Unlike e.g. the Volkshochschule or other providers of German integration courses, we consciously teach in small groups with a maximum of 5 participants. This enables us to provide a homogeneous learning level and ensures that you have a lot of time to express yourself in German. You will move forward quickly and efficiently and improve your German faster than in conventional language courses. The courses take place in a relaxing and informal atmosphere. You can expect varied, lively lessons with many playful exercises to everyday situations. 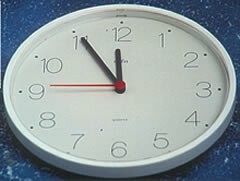 Our courses comprise 60 class hours of 45 minutes. You determine the intensity and duration. As soon as 2 participants have registered for a course level a new group begins. You can also join an already existing group provided you have the required skills. As an alternative to our inhouse courses you can book a single language course via skype!. Our courses take place in the morning, afternoon and evening. They are held throughout the year, even during school and university holidays. You decide with the other participants on the day and time of your lessons and on individual course breaks. We use the same textbooks as the Goethe Institute. Our courses optimally prepare you for the German certification exams. We would be very happy to inform you about current courses and your appropriate course level. Please call us on 0711 / 35 44 30.
a call. We are constantly organizing new courses. didactica is by far the best language school I ever visited. I have not only learnt the German language. 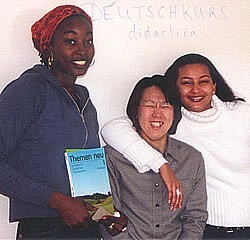 I got to know both the German culture and the culture of other countries. I could make friends. I had enjoyed the German lessons, well balanced, with flexible schedule and always in a good mood."